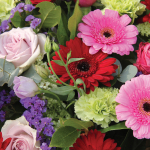 We offer a wide range of products for any type of service. Below are just a few of the items available, please call or visit us to learn more. 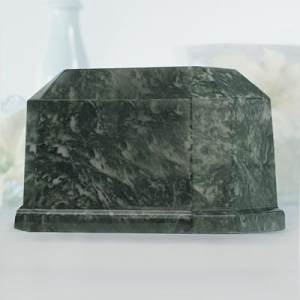 Urns are made in a wide variety of styles and materials. 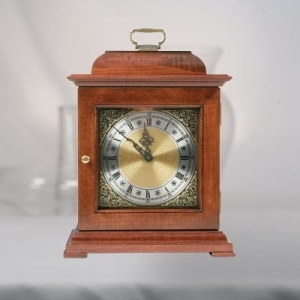 They have a wide range of cost based on the materials and the amount of workmanship used to manufacture them. Below are categories you can select to view more, but a full selection is available in our locations call us today (636) 940-1000 to learn more. 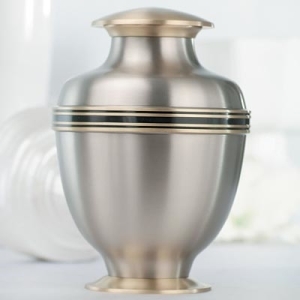 Most cemeteries require that urns be placed in an outer burial receptacle capable of withstanding the weight and pressures of the earth above and surrounding the receptacle. 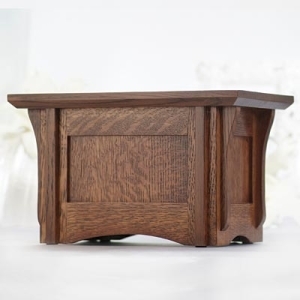 Our Merchandise Selection Room provides samples of vaults and other outer burial containers for each family to preview and make their selection of choice. Call today to learn more (636) 940-1000. 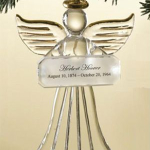 Thumbies keepsakes are individually handcrafted to embed beauty and comfort in each piece. Fingerprints of Loved One’s are refined to show and feel the lines and imperfections that make each item rare and treasured. The individuality of your Loved One is what it’s all about. Call today to learn more (636) 940-1000. Permanent memorials stand the test of time. They are a solid and visible tribute to a life that has been lived. 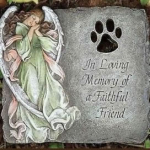 Permanent Memorials individualize and designate a physical place where loved ones can come to pay their respects. Call us today to learn more (636) 940-1000. 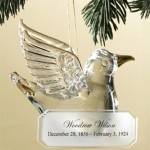 We offer the widest array of merchandise to assist you in celebrating the life of a loved one. Please call or visit one of our locations for our full selections and options. We are available to assist you 24 hours a day, 7 days a week. Please call us at (636) 940-1000.